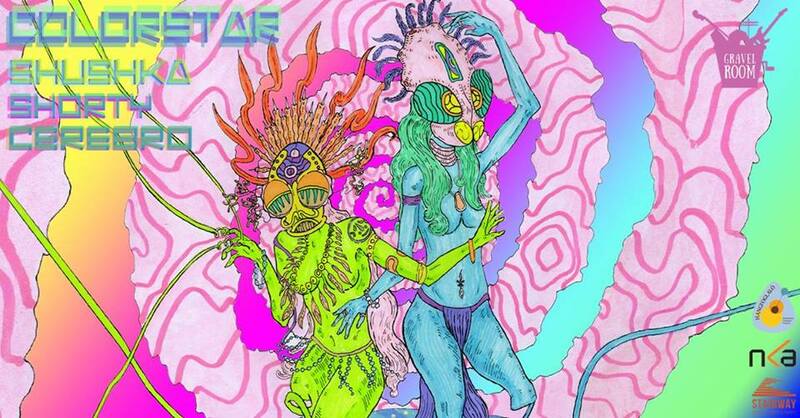 Psychedelic dance music for space travel! The band which started playing together in 1996 brings their new album “Time is a Drug” to all the psychedelic-electronic music loving dancing people. Inspired by artificial intelligence, virtual reality, the simulation hypothesis and robot women with citizenship. colorStar describes the new age through their music with a uniqueness that will send you directly out to space.